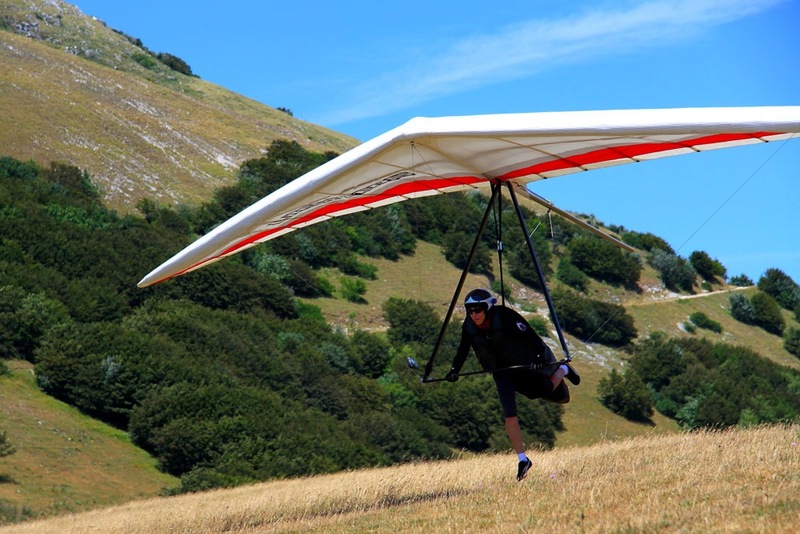 I am going to Australia this winter again, and instead of shipping my gilder there, I am thinking of selling my glider here, in Europe, by the end of the August. The latest version of Litespeed S3 with all carbon options. 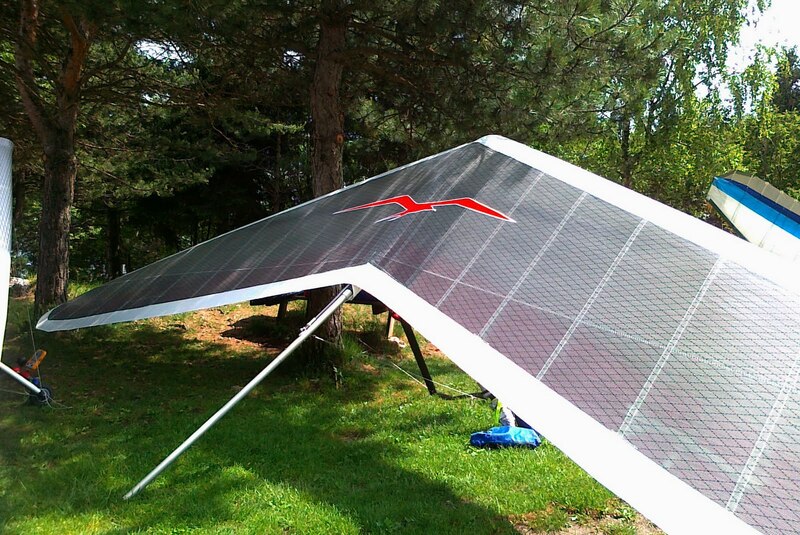 The sail - Code Zero inlaid - was made in April, 2011. All rigging cables are 2 mm wires and were changed in April, 2011, as well. There is a spare set of 2.4mm sidecables with it. I flew only one competition in this configuration - The Worlds, - and had a few more flights in the Alps, - all up 12 flights so far. To accommodate for small pilots the carbon basebar is 4 inchs shorter than the regular, but the uprights are standard size. This makes a noticeable difference on launch since the clearence between the bar and the ground is bigger. On landings in turn your flare is more efficient as the uprights are not so far apart. All this without affecting handling in flight. As you can imagine, with all the carbon options, the handling is very nice. The glider flies straight and is tuned for competition flying. 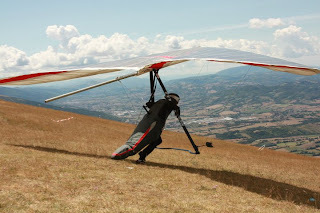 The glider costed me more than eight thousand euro, so now I am thinking of selling it for six thousand five handred euro. I am going to stay in Europe by the end of the August (mostly around the Austrian and Italian Alps), and if you want to buy it - you can go to fly with us and try it.